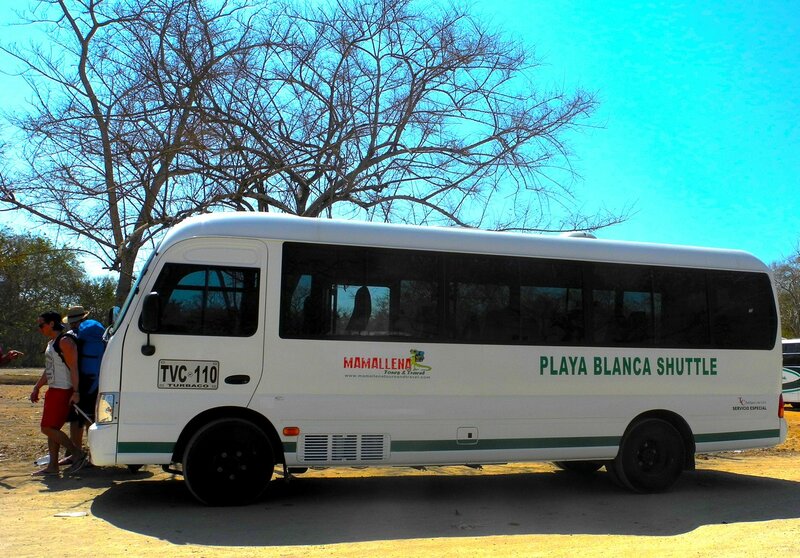 At Mamallena Tours and Travel, we operate our own Playa Blanca Cartagena shuttle bus. 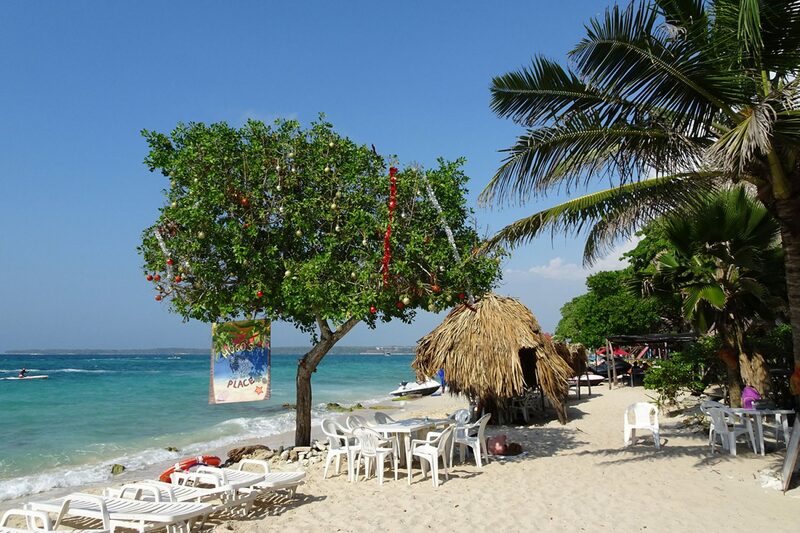 The bus departs from Cartagena twice daily and we feel it’s the best way to get to Playa Blanca. It is possible to go by boat to the Rosario islands, but its more expensive and there are often delays. 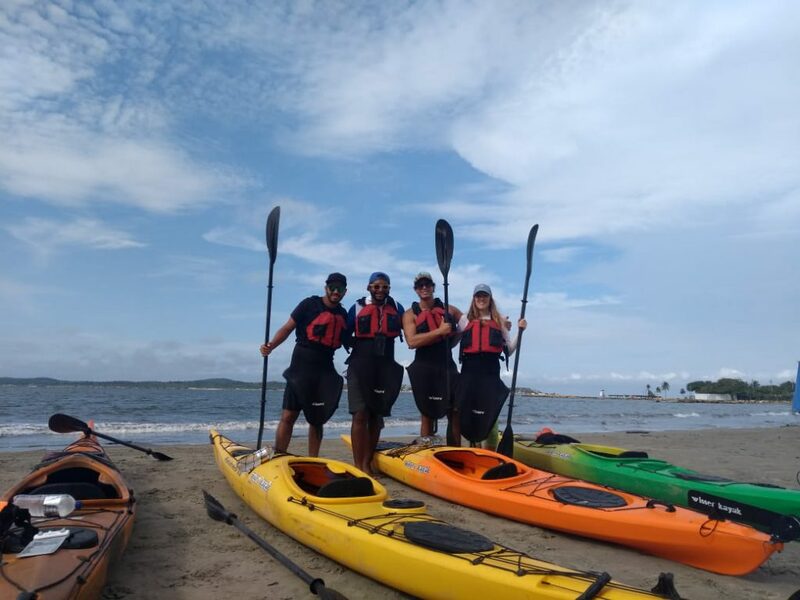 The waves can also be rough and it’s not a trip for the faint-hearted. The Mamallena Shuttle bus to Playa Blanca is by far the best option. Return tickets are open so you can return when you like if you wish to stay for a night or two. 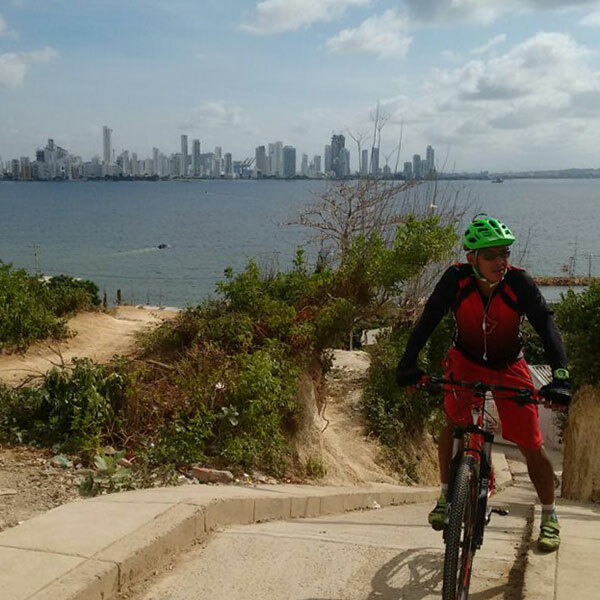 If it’s a day trip you’re after then you would leave from Hostel Mamallena in Calle Media Luna at 8:30 am. Departures are pretty punctual and we try not to leave later than the set hour. You’ll be at the beach in around 45 minutes. The bus returns from Isla Baru at 10.30am, 3 pm or 8.30pm each day. Don’t miss the bus or you might spend the night there.